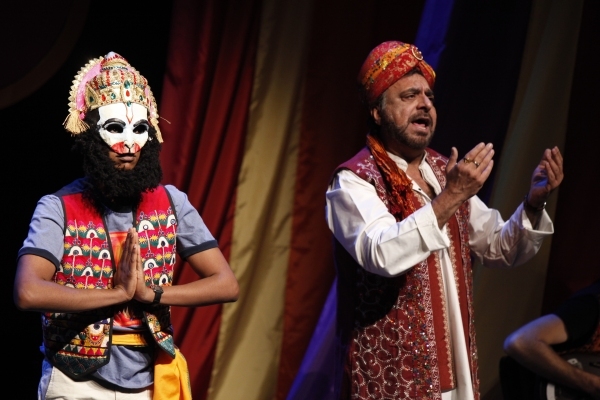 Tea with Chachaji is a Bollywood-inspired musical about a New York City kid who must reconcile his Indian heritage with his modern American life. 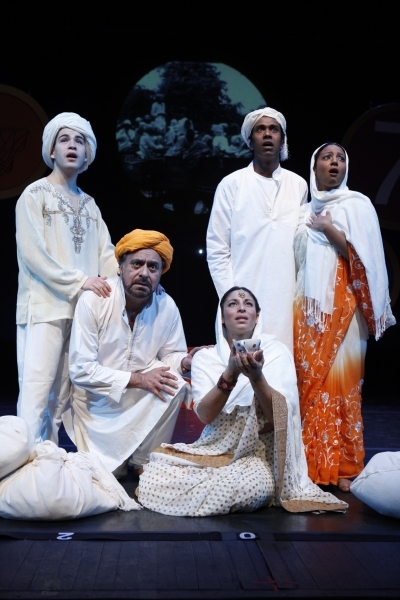 The musical tells the story of ten-year-old Neel Gupta, who lives in the “Little India” section of Queens with his Indian mother and great-uncle Chachaji. Neel has grown up hearing Chachaji’s lively stories about Indian gods – but he has never heard the heartbreaking story behind his uncle’s beloved teacup, which survived the Partition of India. As Neel grows older and starts to spend more time with his American friends, he tries to distance himself from his Indian roots. 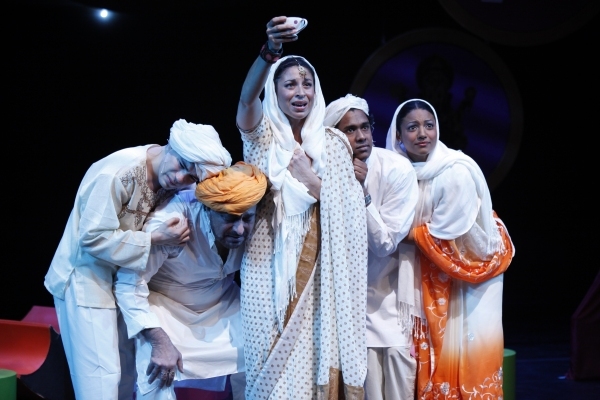 But when Neel accidentally does something terrible, he realizes the importance of Chachaji’s stories – and understands finally how to reconcile his two worlds. 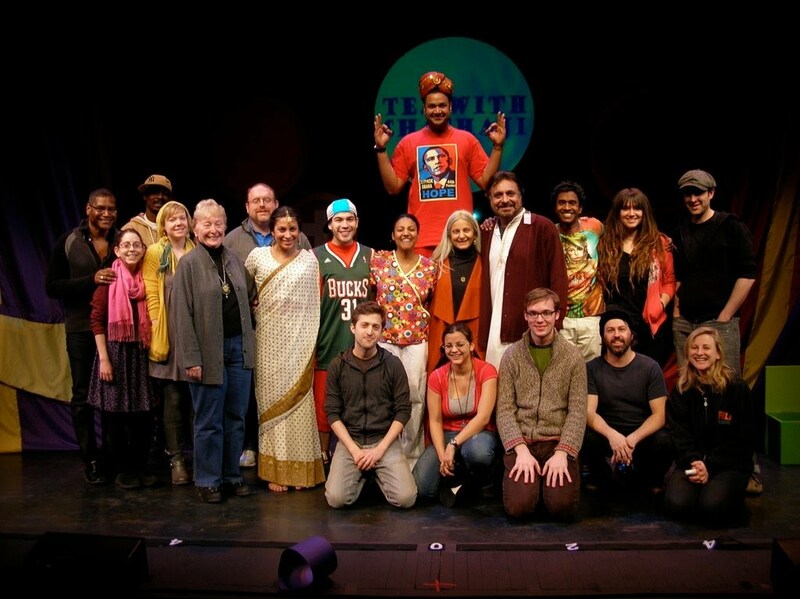 The one-hour show is brought to life with 12 original songs, which blend various musical styles — Bollywood, traditional Indian ragas, even hip-hop – into a contemporary musical-theater score. 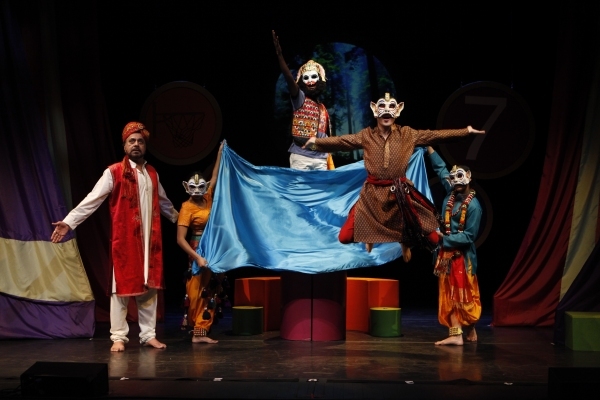 Tea with Chachaji is based on the book Chachaji’s Cup written by Uma Krishnaswami and illustrated by Soumya Sitarama.